Sliding gate holders hold the sliding gate when closed keeping the sliding gate secure from strong winds or being lifted off the track by intruders they can be placed on post or bracked from a existing post or pillar. 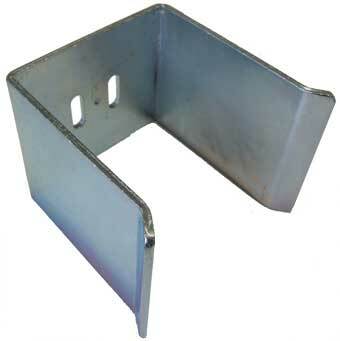 Slides to suit the position of the Sliding gate when closing. Stop the sliding gate from being lifted up off the track to gain access to your property. Stop the sliding gate going bang in the night!! !